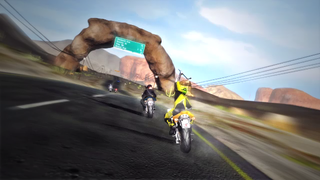 Road Redemption Brings Back The Rash! Saw this on Destructoid. All good Road Rash fans should give the Kickstarter a good look-see. The prototype video looks nice. EA dropped the ball on that series if you ask me, it was the only Rash I wanted to keep coming back.